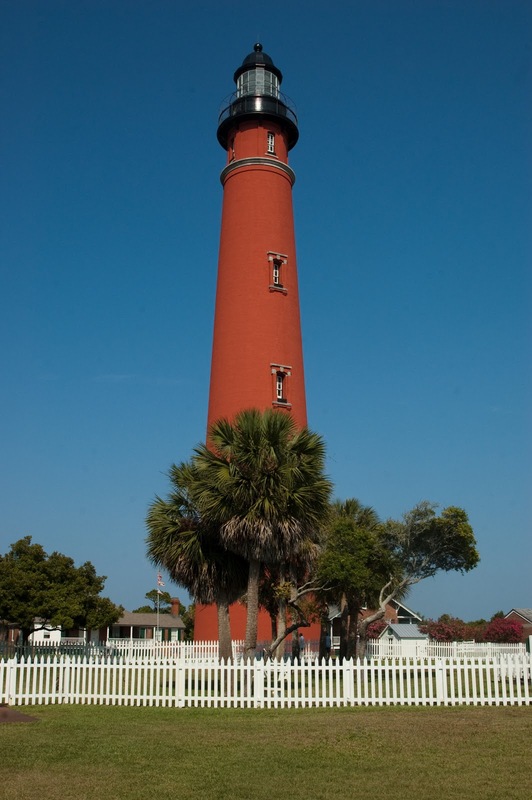 This is the tallest lighthouse in Florida and affords a great view of the surrounding area. The walk to the top wasn't too bad until the old knees gave out on the last few levels. It's well worth a visit.